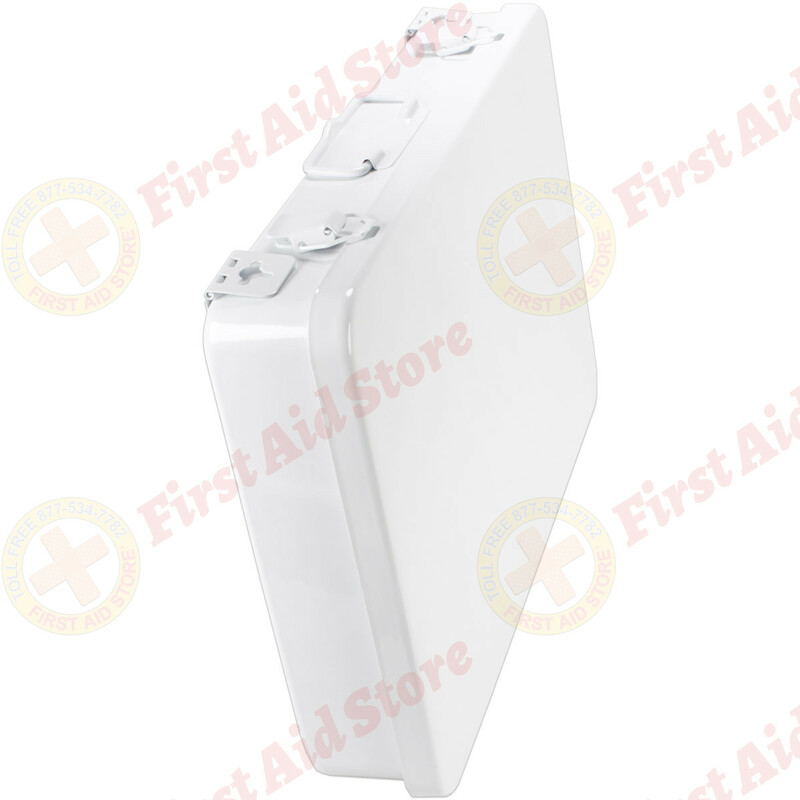 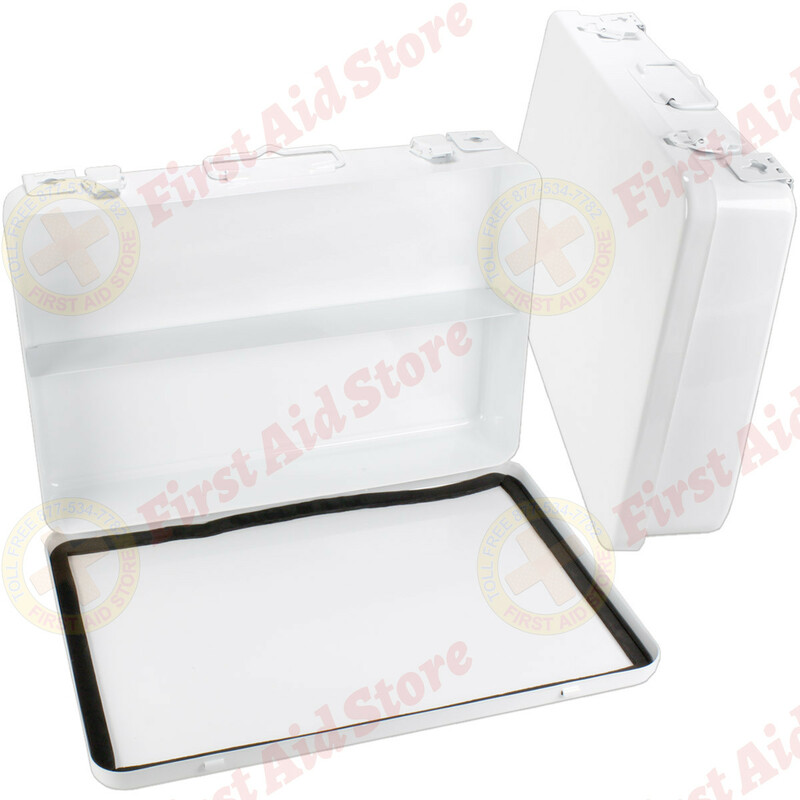 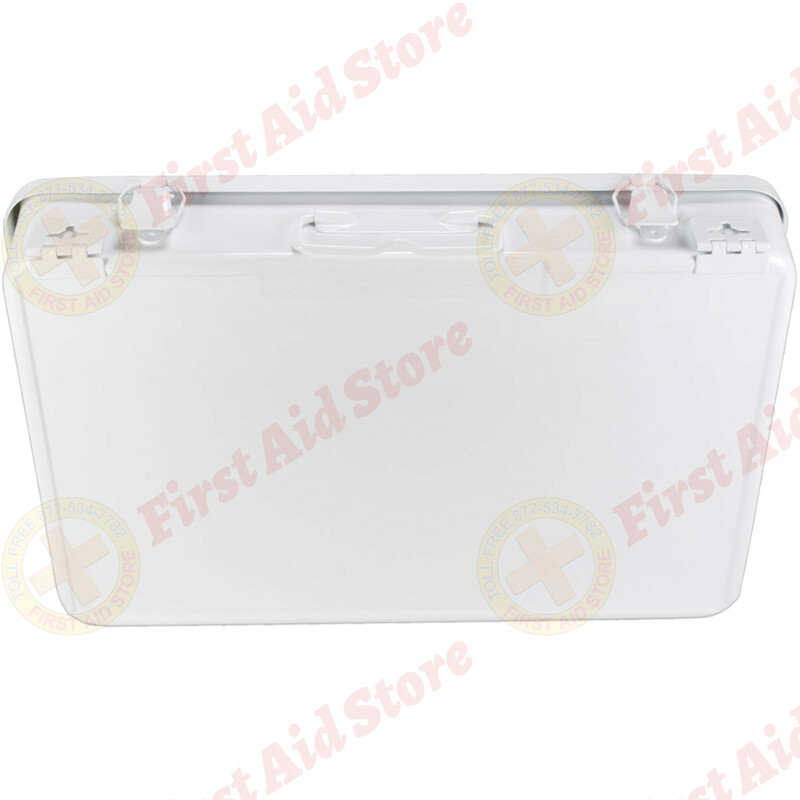 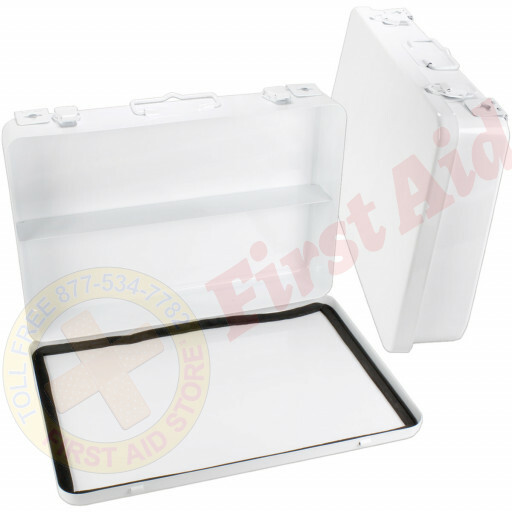 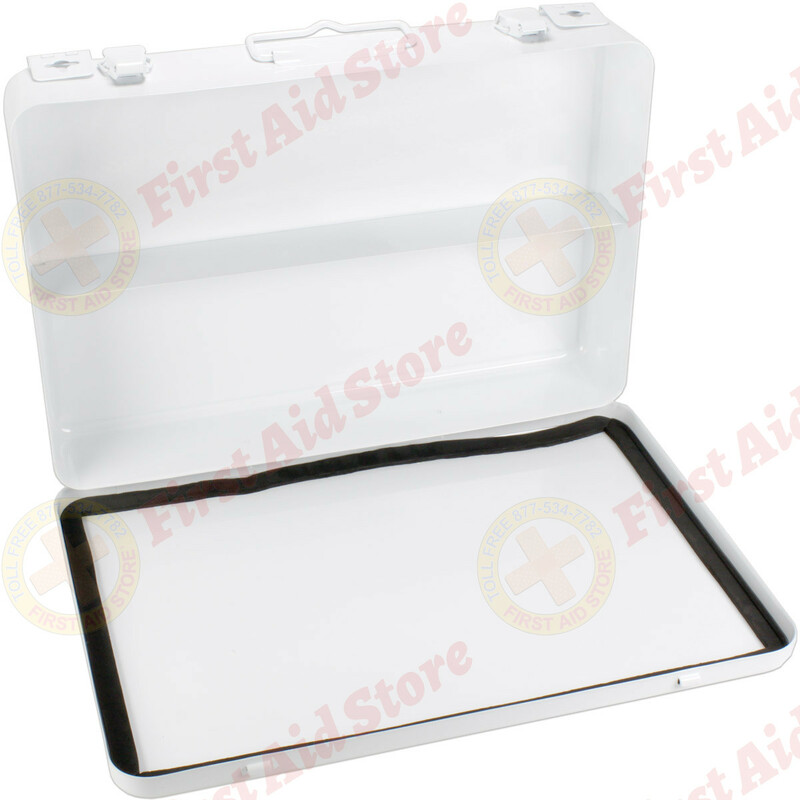 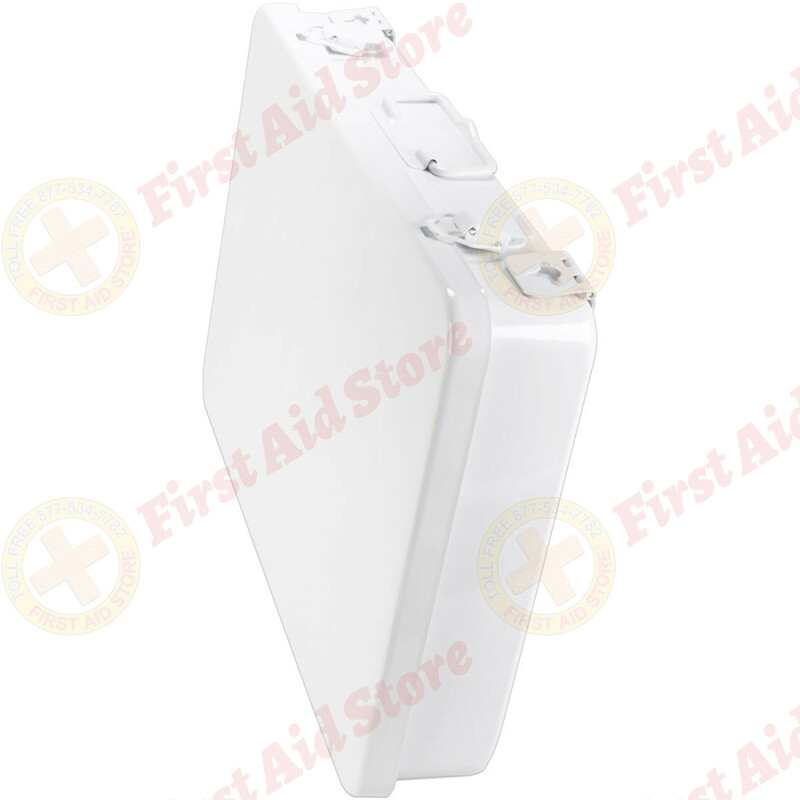 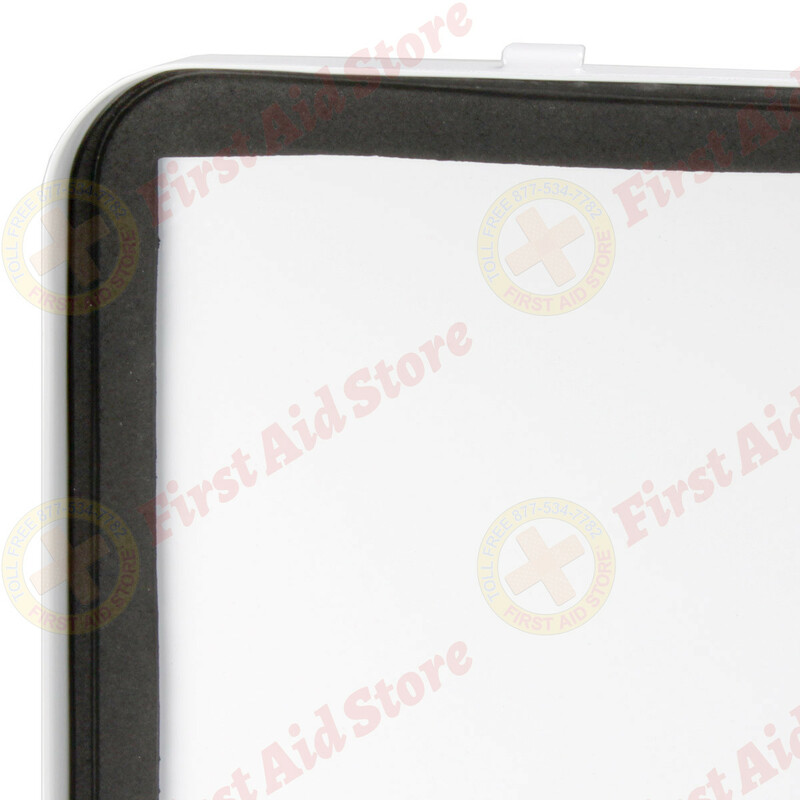 This horizontally configured empty metal first aid case features 1 shelf, hinges and a gasket. Holds up to 36-units of product. 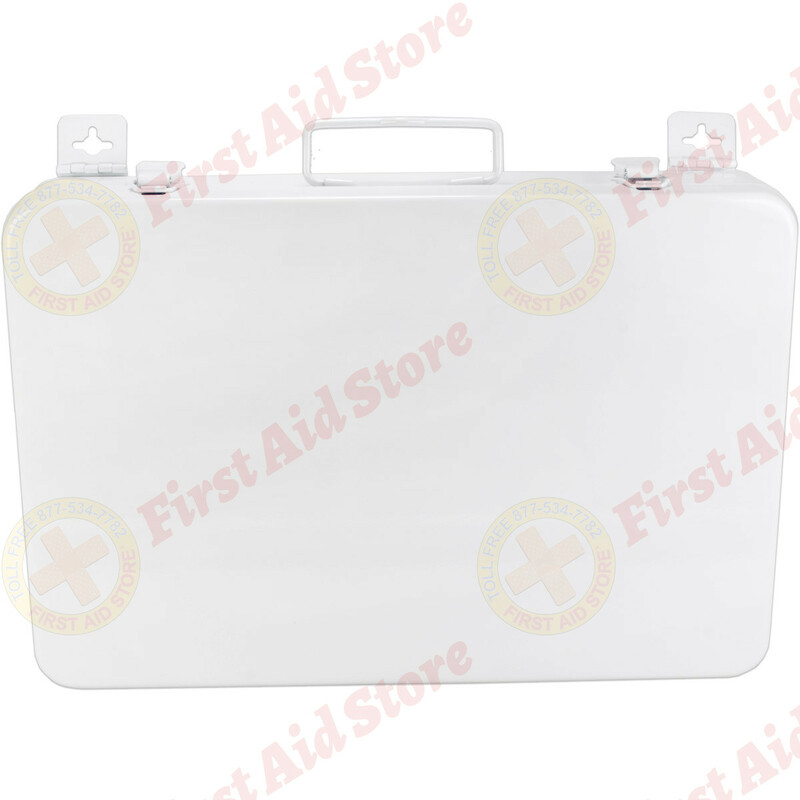 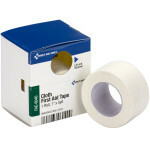 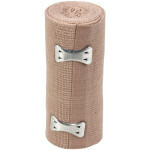 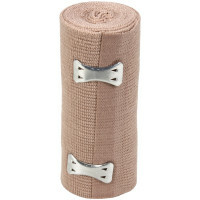 The First Aid Store™ Empty Metal Case, 36 Unit w/ Gasket - Horizontal.